Invenias is the world's leading provider of software solutions to the executive search profession. If your mission is not simply to hire, but to deliver the very best talent, Invenias is the partner who truly understands what that means, and who can provide you with the specialist software tools and capabilities you seek. 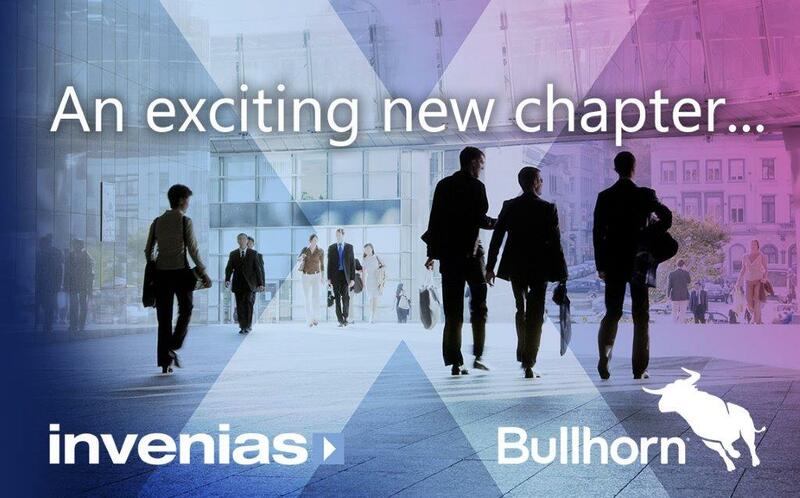 Our commitment to providing continuous innovation, and our passion for creating applications that users love to work with has driven the adoption of Invenias globally, resulting in an established customer base representing leading brands across executive and strategic hiring firms, private equity and enterprise organisations. The Invenias platform will improve our ability to collaborate across the company and help reduce search times, improve our service to our clients and ultimately allow us to enhance our efficiencies. 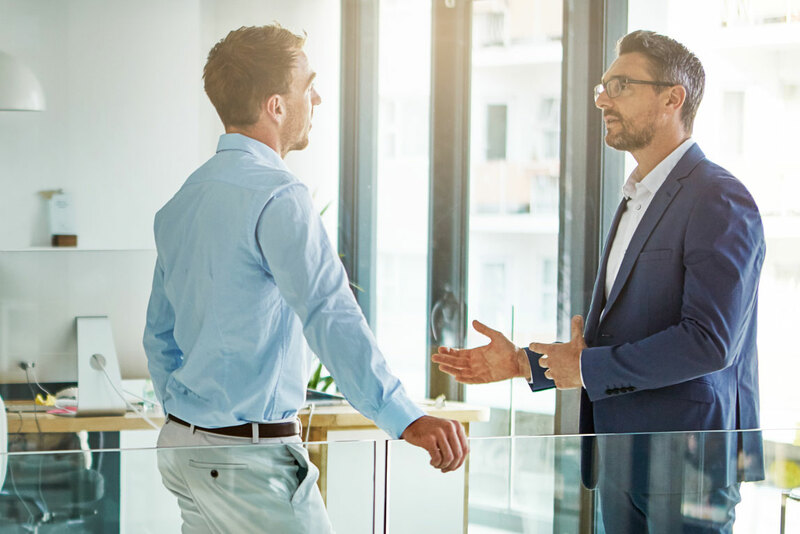 It’s important that we’re using the best available tools if we’re to maintain a differentiating position in the eyes of both candidates and clients. The time saving alone – both at the executive and administrative level – is extraordinary. Invenias enables us to live up to our differentiating promise of committed timelines within our structured search process. Over 1,000 firms worldwide use the Invenias talent intelligence platform to deliver the best results for their clients and candidates. Invenias helps in-house executive search teams manage their internal and external talent pools, for better long-term hiring outcomes. Leading Private Equity firms around the world rely on Invenias to identify key talent when growing and nurturing new businesses. Unparalleled levels of user experience, performance, productivity and functionality. 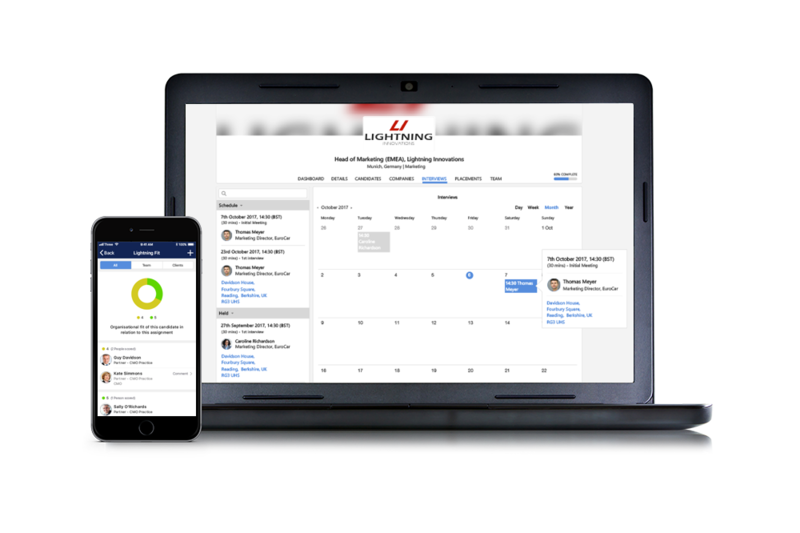 Power your executive recruiting process, client and candidate relationship management, and core business operations. Built on the latest cloud and mobile technologies. 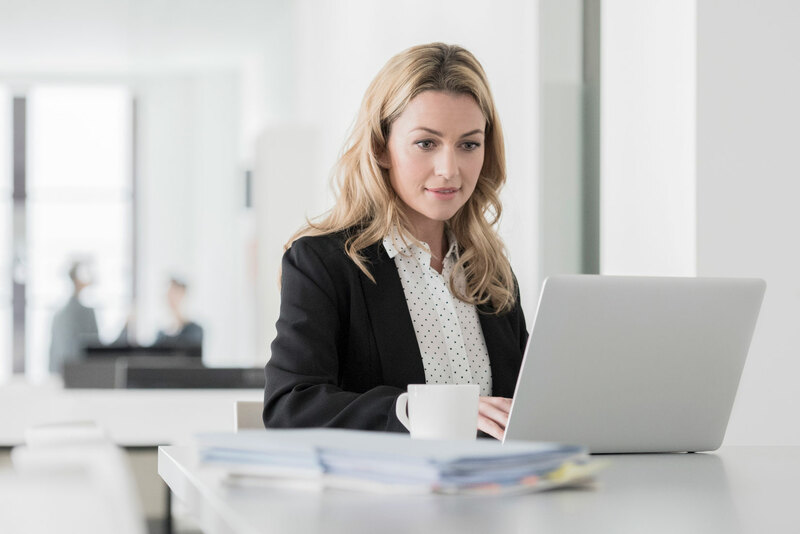 This guide provides clarification on the Pay Equity Legislation and contains a number of useful resources including practical guidance on how to prepare for the new legislation. 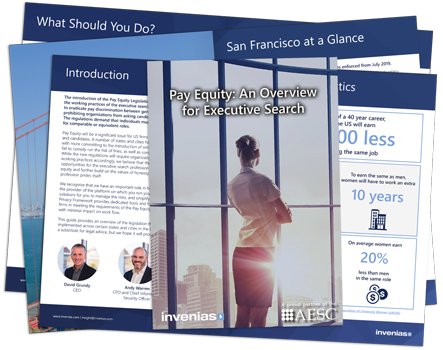 Executive search firms, strategic recruiters, in-house executive hiring teams and PE firms all use Invenias to identify key talent. 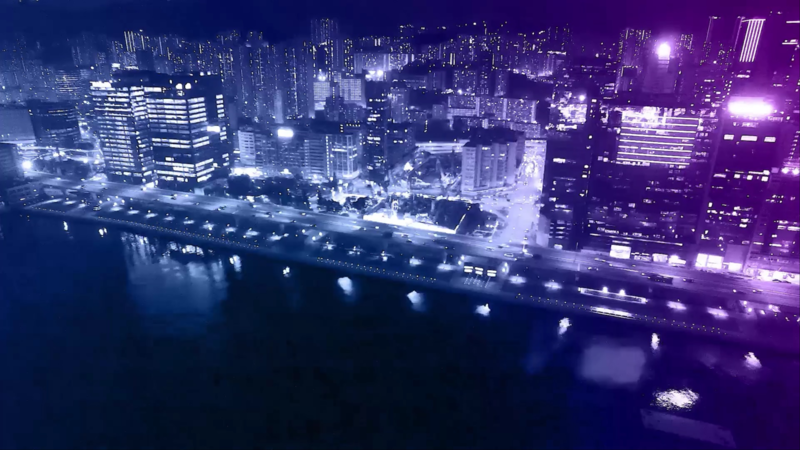 Invenias have offices and data centers worldwide and offer free 24/5 support to all users. You can always speak to someone locally. We value a close relationship with our customers, all of whom have the opportunity to feed ideas into the future of the platform. Founded in 2005, Invenias is the world’s largest cloud-based platform provider for executive and strategic hiring.